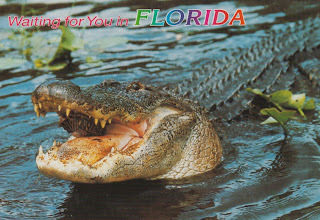 I think I said before....the Arkebauer, DeVries and Flaherty families would often spend some time every year in Florida!! 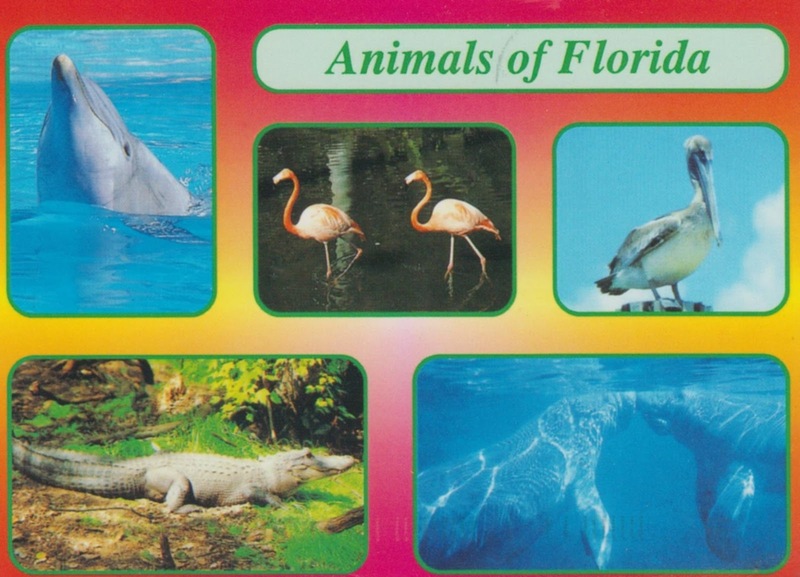 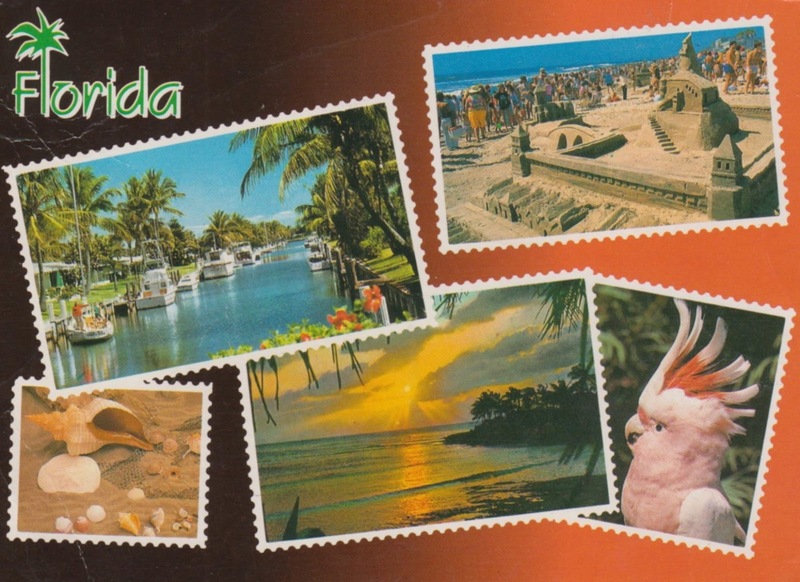 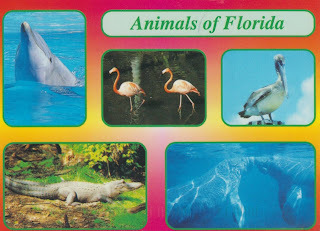 So there are lots and lots of Florida postcards in this box. Thank You Again Holly for sending me this awesome box of postcards!